Cleaner Today Reviews – In our Customer’s words. 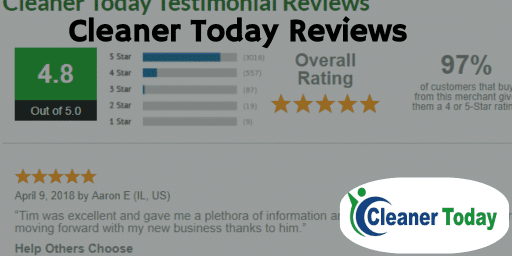 Posted in: Cleaner Today Brands- Read customer reviews of Cleaner Today. 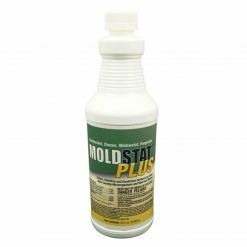 Reviews, feedback and customer testimonial comments about Cleaner Today service, rather than specific products. 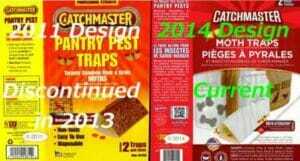 CatchMaster Moth Traps – revised 2014 |In-STOCK Explore More: Moth Trap FAQs, Moth Trap Info- Catchmaster has updated the package design for Pantry Pest Moth Traps so you can easily identify new traps with FRESH PHEROMONE LURES.. Skip the old orange and yellow design, and choose the Red Package for the best results. Eco-aware Quantity Discounts – Now Here! 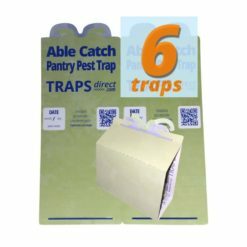 Explore More: Moth Trap Info, Spider Trap Info- Stock up and save. Cleaner Today has always offered quantity discounts in our 'buy more' bundles. But many customers want to purchase even higher volumes. So now we offer volume discounts on every product we sell... No need to hunt, sign up or click a link... The discounts are clearly displayed above the "add to cart" button.. Stock up, reduce the shipping carbon foot print and save. 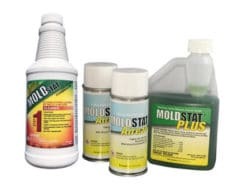 Kill Mold in your Crawl Space or Basement Mold Removal Explore More: Black Mold Info, Black Mold Reviews- MoldSTAT plus is effective for basement (and crawl space) mold removal. 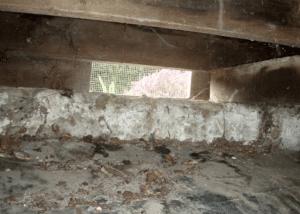 Kelsey describes her experience removing mold from a foreclosed home. 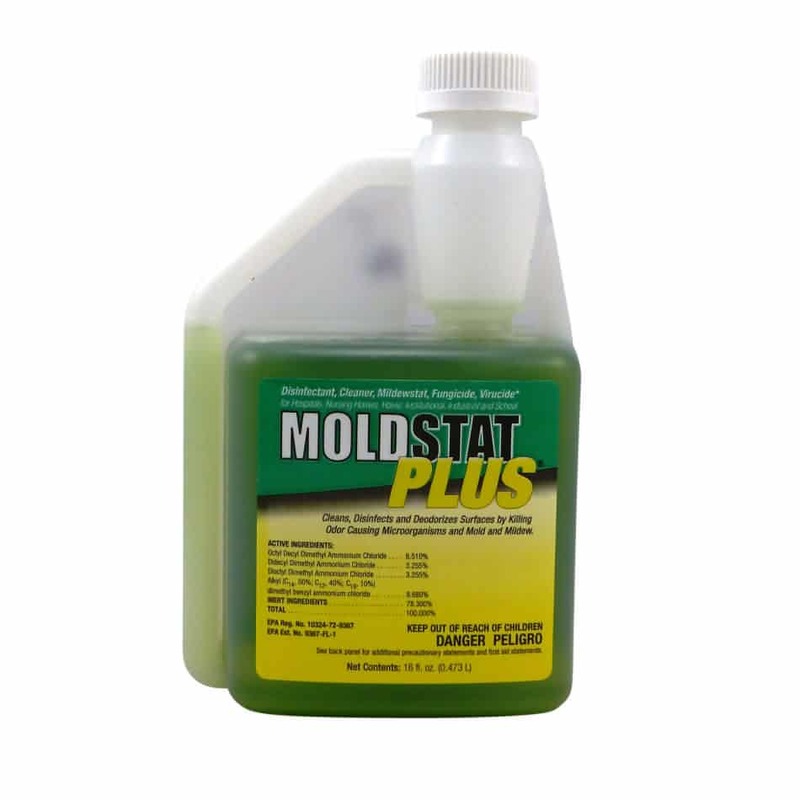 MoldSTAT mold killer and applied it with a pressure sprayer.